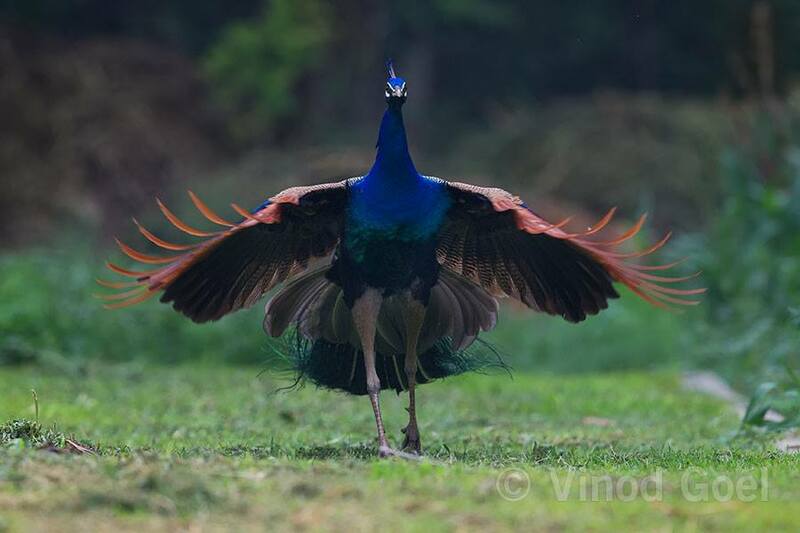 Many people may not be aware of the fact that exactly 55 years ago, on this very day, Peacock (Pavo Cristatus being the Scientific name of Peafowl) was declared the National Bird of our country (INDIA). In the Conference held at Tokyo in May 1960 the International Council of Bird Preservation had directed the member countries to choose an avian symbol for their respective Countries. This task was delegated to the National Wildlife Board of India with a directive to take the opinion of the States and other considerations. 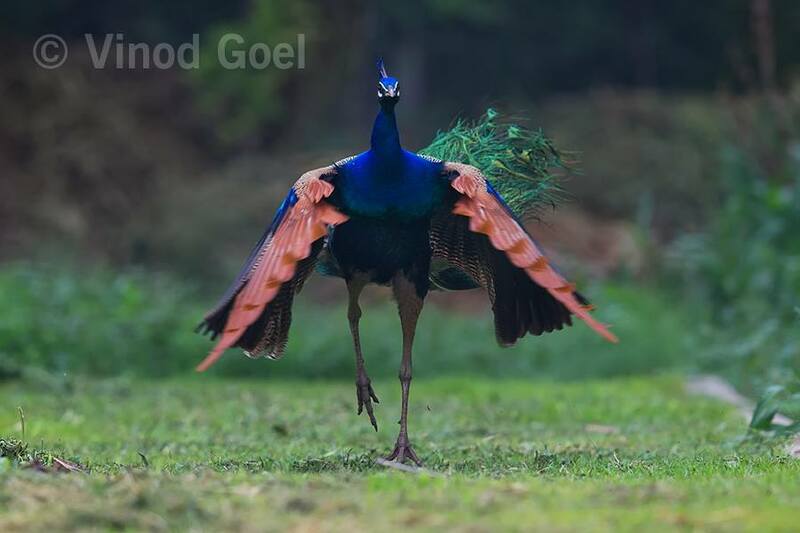 Based on the occurrence throughout the Country, its identification with the common man, its uniqueness, cultural and heritage acceptability Peacock was chosen the National Bird of India by the Government of India and a due notification was issued on 1st February 1963 . While selecting the national bird other contenders were Great Indian Bustard, Saras Crane, Brahminy Kite (Garuda) and Swan (Hansa). 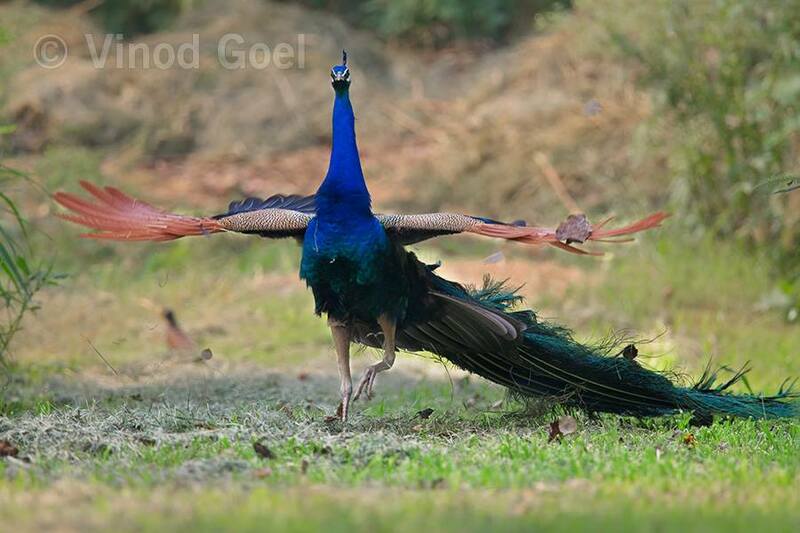 No doubt the Peacock and its colors are synonymous with Indian Culture and has unique identity. In my Journey into the wilderness of our country I have experienced the true colors of this bird from time to time. 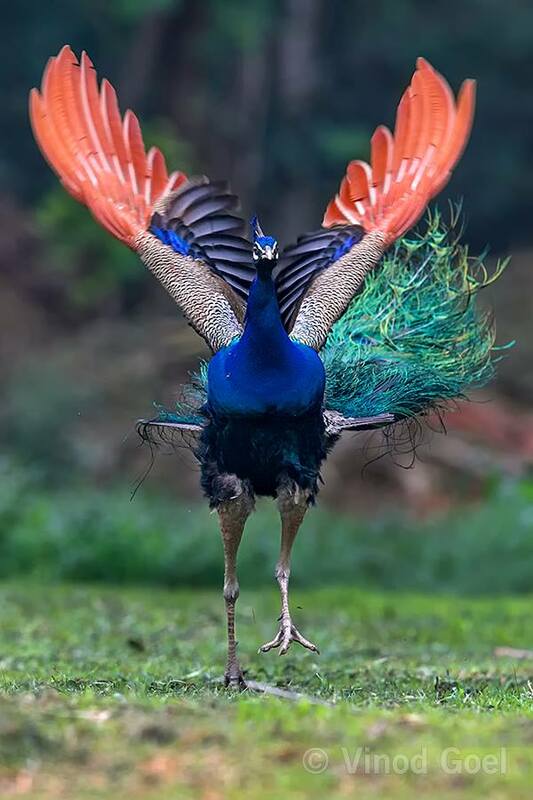 I have a firm belief that this is the most magnificent and colorful bird of the world. I am sharing the extraordinary images from my treasure trove. I am sure you will love them from your heart. The images are from Delhi and most of them were shot in the summers of June 2015.